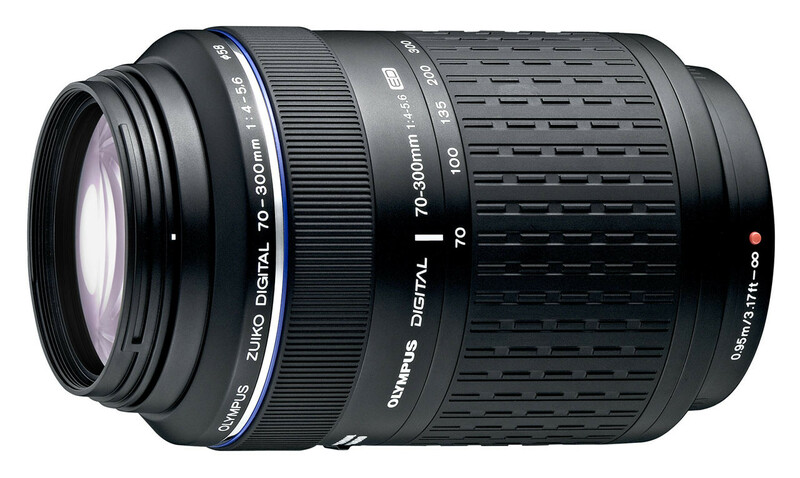 Covering field of view to 600mm (35mm equivalent), this high mobility super-telephoto zoom lens weighs only 620 grams. Also, this lens incorporates three ED (Extra-low Dispersion) lens elements to offer sharper, higher-contrast imaging performance. Furthermore, 1x magnification (35mm equivalent) tele-macro photography is capable. Thanks to Four-Thirds system, the lens offers a lot of the footwork out of both super-telephoto and macro photography world.